24 beds: served on Mon.-Sat. Car: See the map below. Five min. from Onoda junction. Parking spaces: 242. No parking charge. 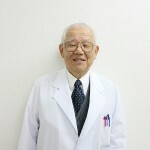 We, the staff of Sanyo-Onoda Municipal hospital, would like to thank you for visiting our website. 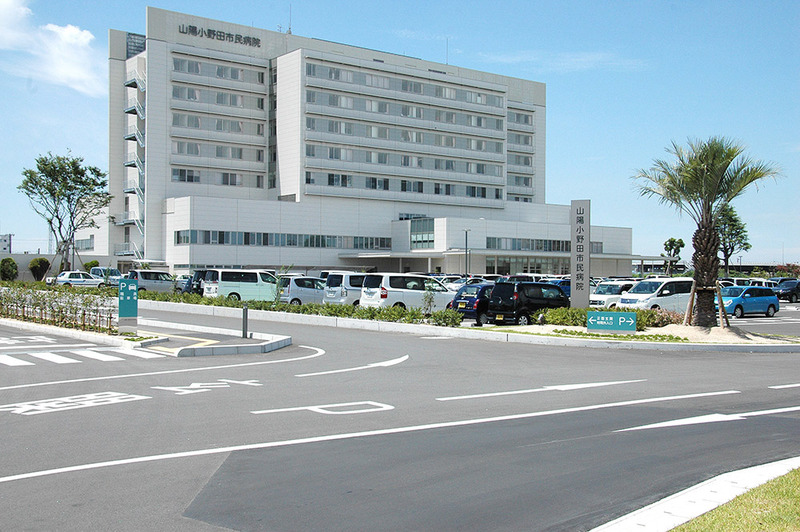 The hospital is located approximately the center of Sanyo-Onoda city, where is near the city hall. The hospital was originally constructed in 1950, when only five years after World WarⅡ. Through some remodels of content and building of the hospital, now the hospital has 215 beds. On April of this year (2015), the hospital was newly reconstructed and the building is one of the landmark of the city. I hope the recent information provided in this website helps you. And we are always hoping your continuous health and happiness. Outpatientreception hours: 8:30 a.m.-11:00 a.m.
Doctors for initial examination are shown as follows. # every 1st 3rd Thur.